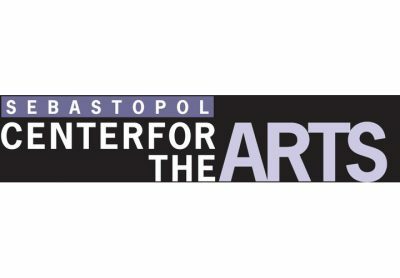 Sebastopol Center for the Arts will offer a free Art and Street Printing Festival celebrating the art and interactive printmaking activities for children and adults. 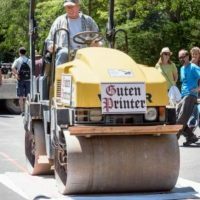 Highlights include Live Street Printing using a 4-Ton Pavement Roller and the surface of the Sebastopol Center for the Art’s parking lot as the printing press. There will be live music, food, and beverages, as well as booths for Art related activities. 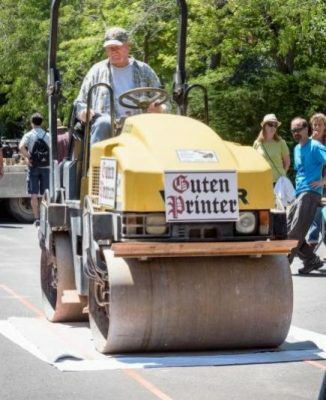 Artists who would like to carve a Lino block… Are you interested in participating with a 12-inch x 12-inch linoleum block to be printed by the 3-Ton pavement roller during the event? Blocks can be purchased at $25 until June 6 at Sebastopol Center for the Arts. Rik Olson will teach a class in printmaking in preparation for the festival which will cost $50. The date of the class has not been set yet.